You can download WILA's installation and maintenance manuals in our brandportal. If you don't have an account you can create your account here. After activating the account you have the ability to download our product manuals. All manuals are available in English. 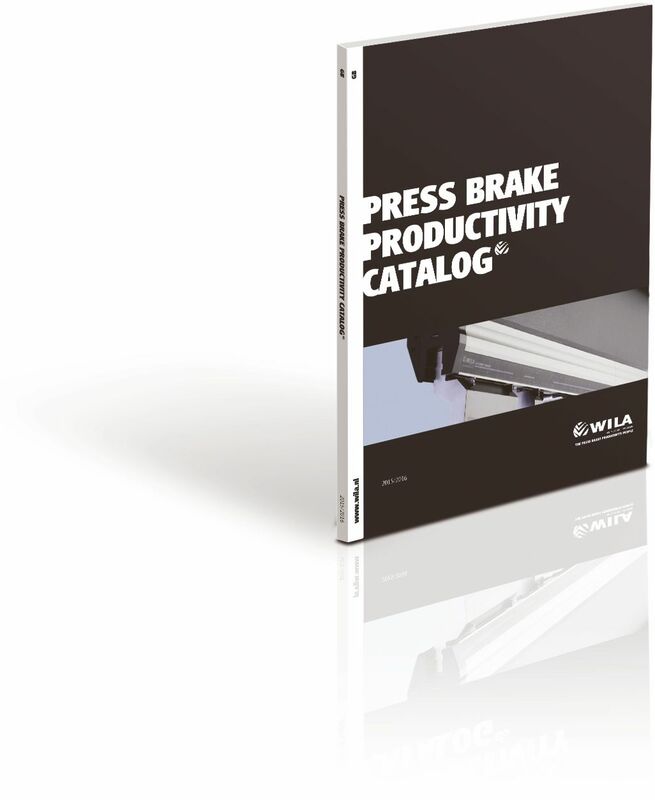 If you are unable to find the manual about installation or maintenance of WILA's clamping and crowning systems that you require or need to know which user manual accompanies your product, please contact WILA via info@wilausa.com or 443-459-5496. We will be pleased to assist you.